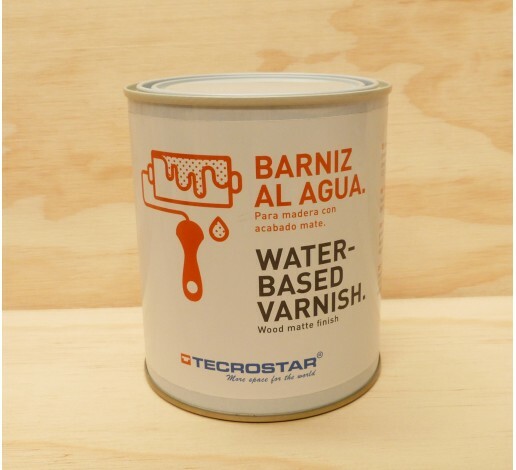 Varnish for TECROSTAR flooring boards. Get a natural, soft, long-lasting and easy to clean finish. It includes enough product to varnish a surface of 4 sqm (2 layers). 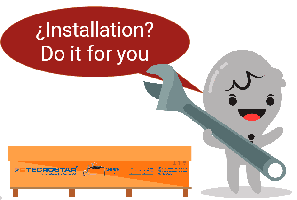 If the surface of your mezzanine is bigger, you will have to add to your order as many additional cans as needed. 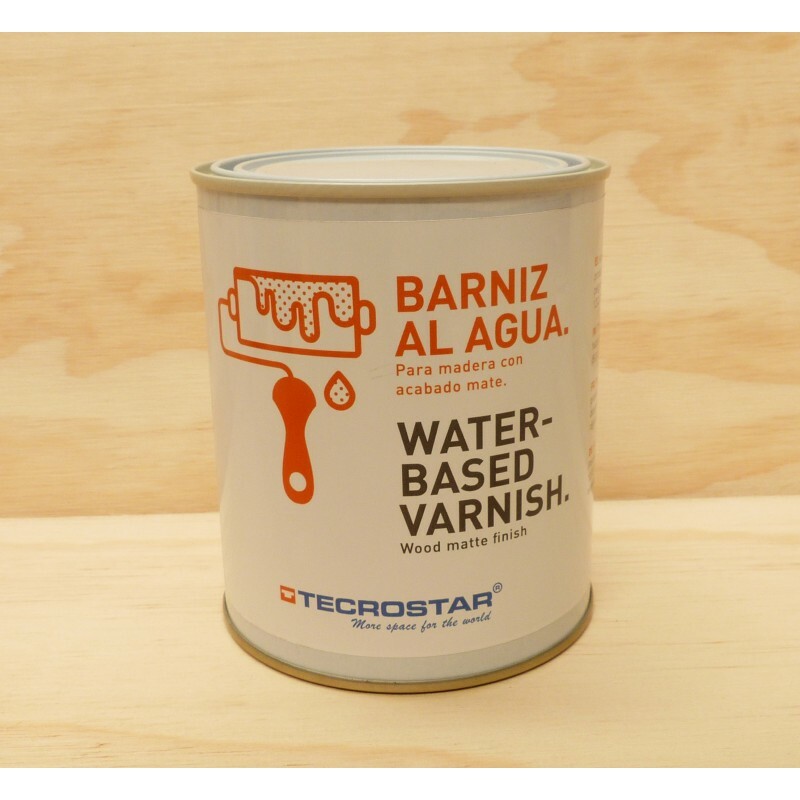 The varnish is also suitable for the wooden steps of the stairs or for the boat ladder.